MCS - Sketch Challenge - Thank You! And here is the sketch - for some reason I found this sketch really challenging! Don't know why! Took me about 3 different days of working on this before I was happy with it - and I took a few liberties with the sketch to make it work for me...hope you can see where I followed well enough! 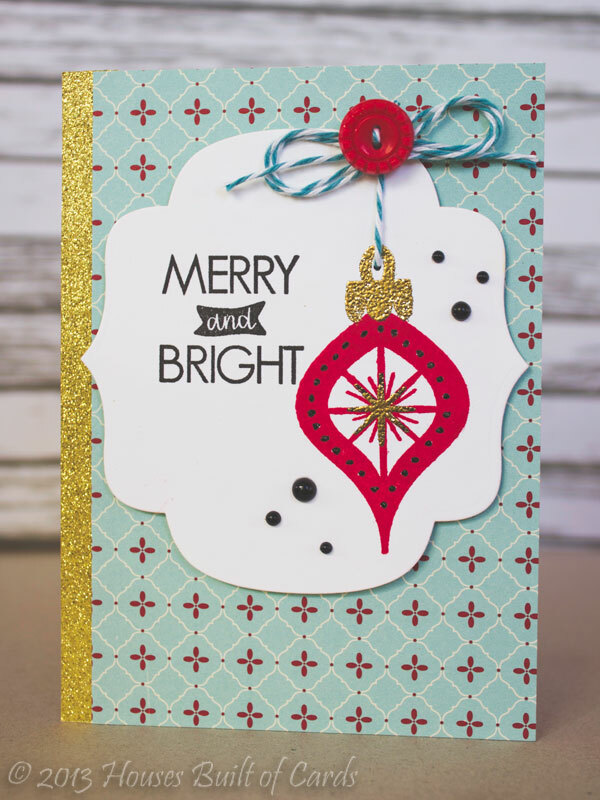 I used some My Mind's Eye pattern paper, then used DCWV Glitter paper to cut the 4" Doily Die. 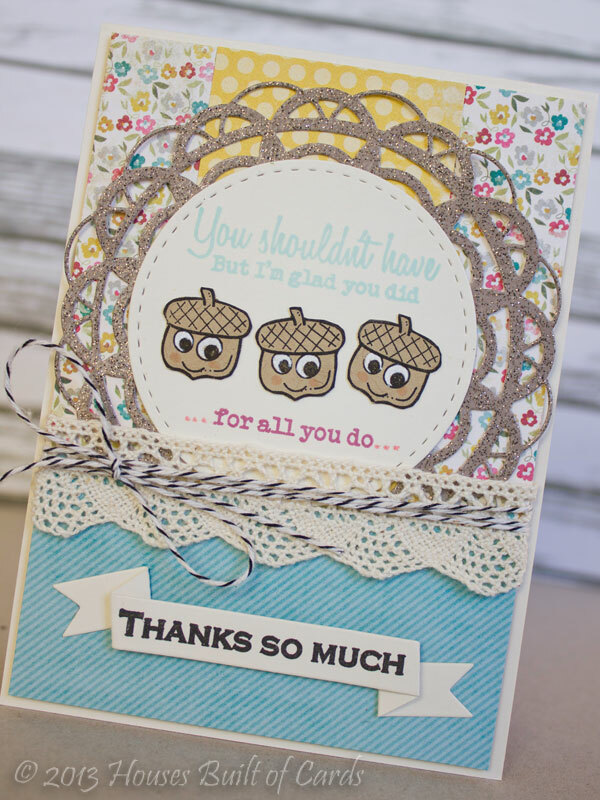 Layered a stitched circle die from Lil' Inker's over the top of that, and stamped my sentiment from Thank You Stamp set, as well as the cute acorns from Jar Full of Fall - don't you just love their faces?!?!?! 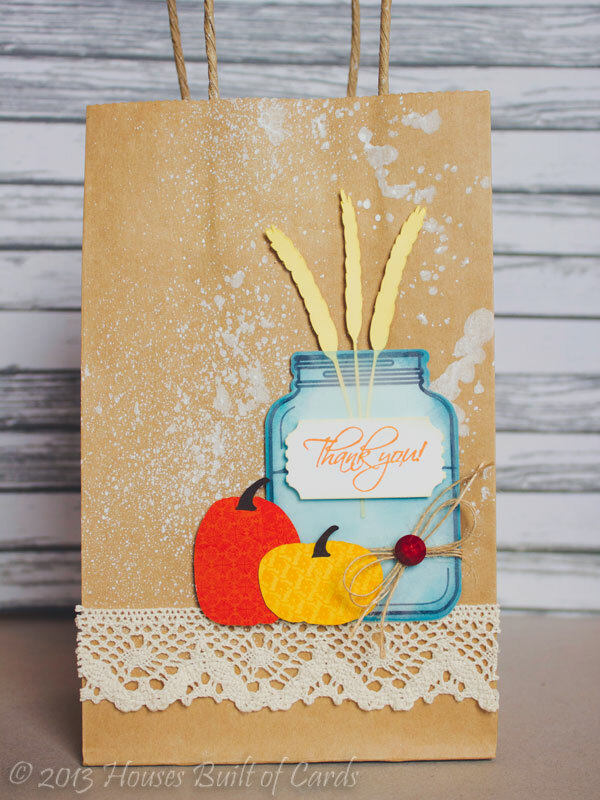 I added some lace trim, a banner cut from a new Simon Says Stamp banner that I got recently - with another sentiment from Thank You Stamp set stamped on it - and added some Black Licorice Traditional Twine tied in a bow. Finished off by attaching that entire panel to my cardbase using foam adhesive. Thanks for stopping by today! 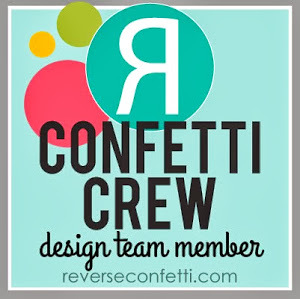 Hope you will hop on over to My Craft Spot to check out what the rest of the Design Team put together and join in the challenge! Have a great day!!! 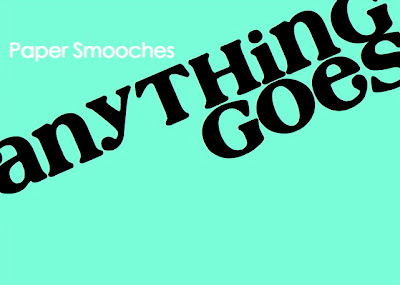 Since this is the 5th challenge date in September, it means it is anything goes! 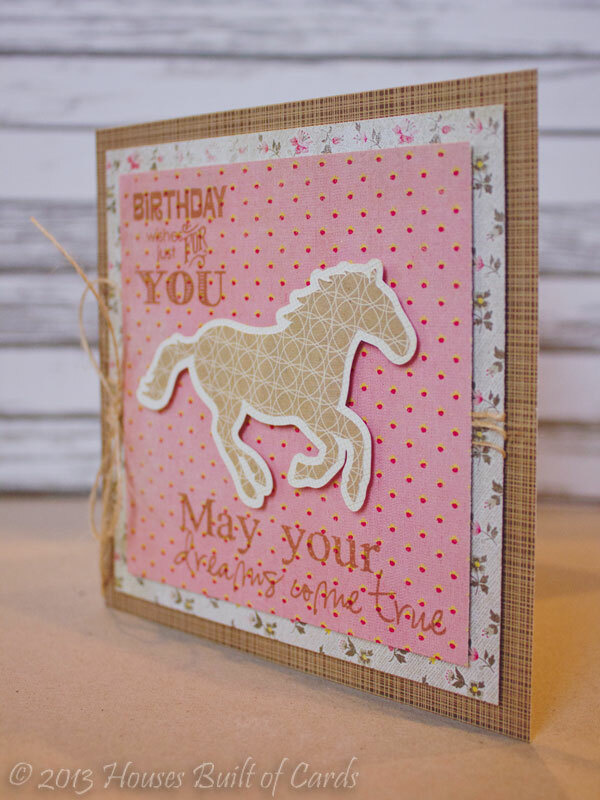 This is actually a card I have had on hand for quite some time - I submitted it twice for publication, and no luck! So...I figured I would share it here! I used a couple of Paper Smoches Dies - Notebook Basic, and Love Word Dies, as well as a couple of stamp sets - Off The Charts and Chart Toppers to put this together. 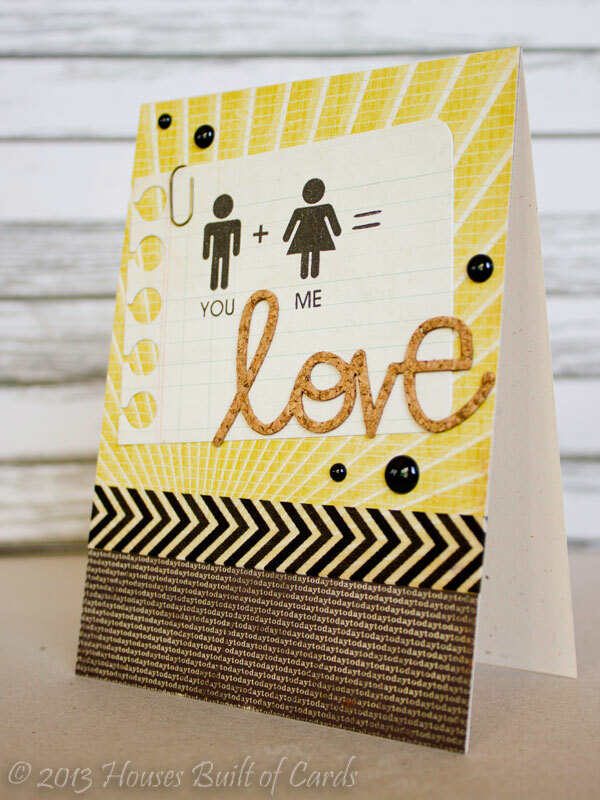 I used cork to cut the Love Word Die, and my pattern paper is by Crate Paper. 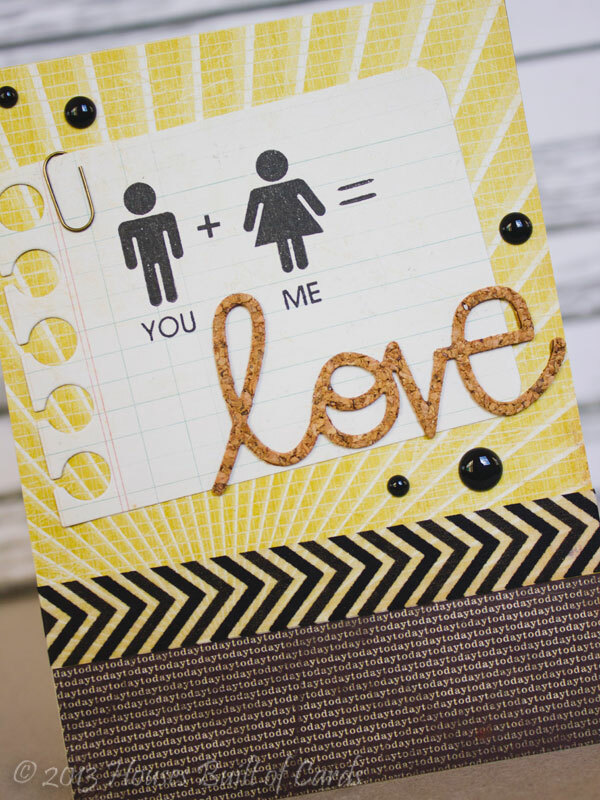 I added a tiny Tim Holtz paperclip, some enamel dots, and some washi paper to finish it off. I am also linking this up with the Metal, Wood, and Cork Challenge in the Moxie Fab World. 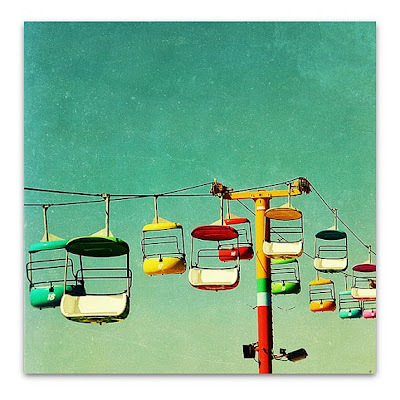 I loved the mottled background effect, and decided to use that, but in another color pulled from the image. 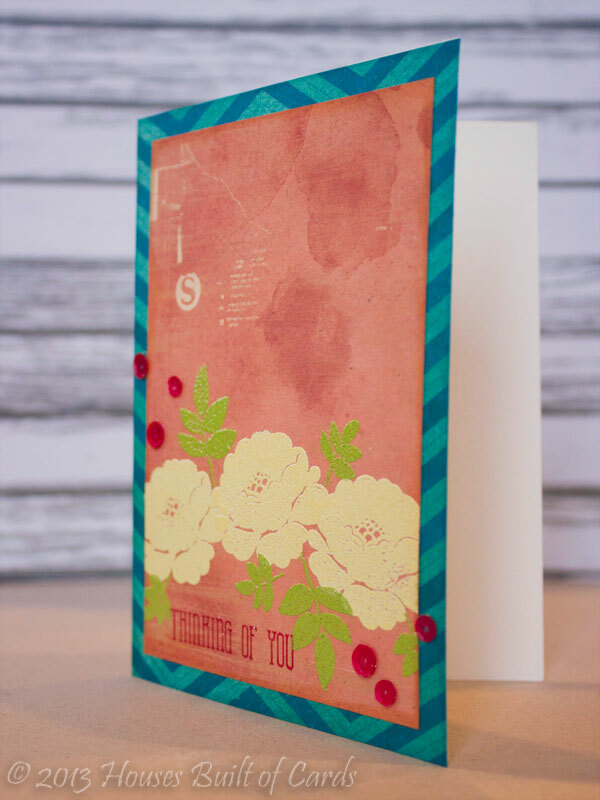 I used some Crate Paper pattern paper, and the Petals and Stems stamp set to heat emboss a design along the bottom (like the picture!) 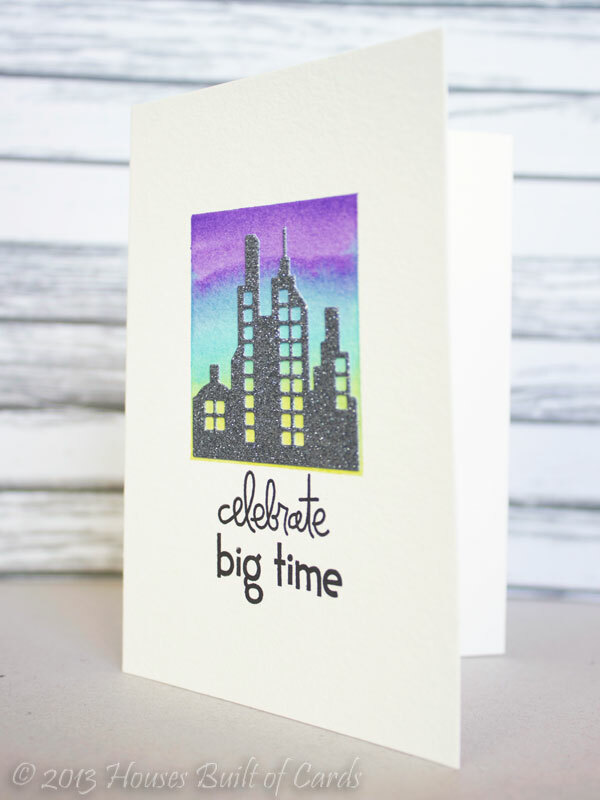 using a few different colors of Zing embossing powder. 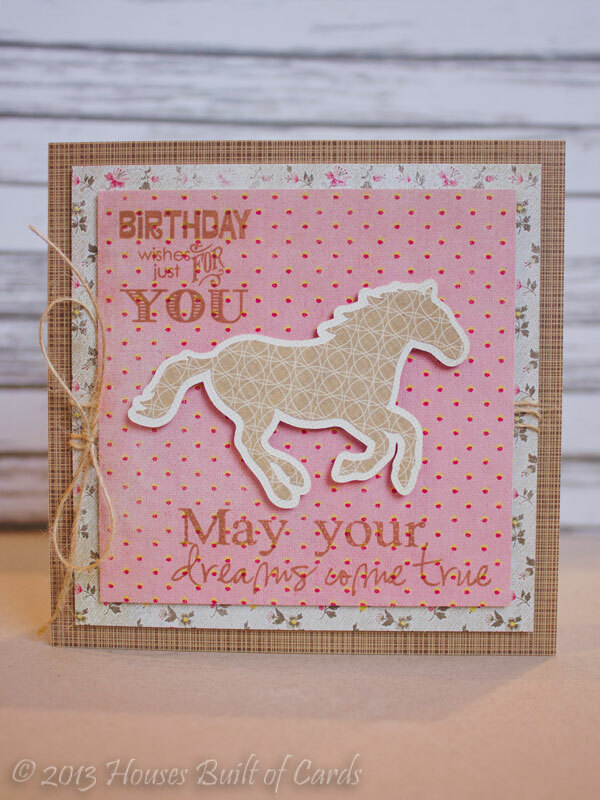 I overlapped a few of the images as I embossed them - kind of gives a fun effect! 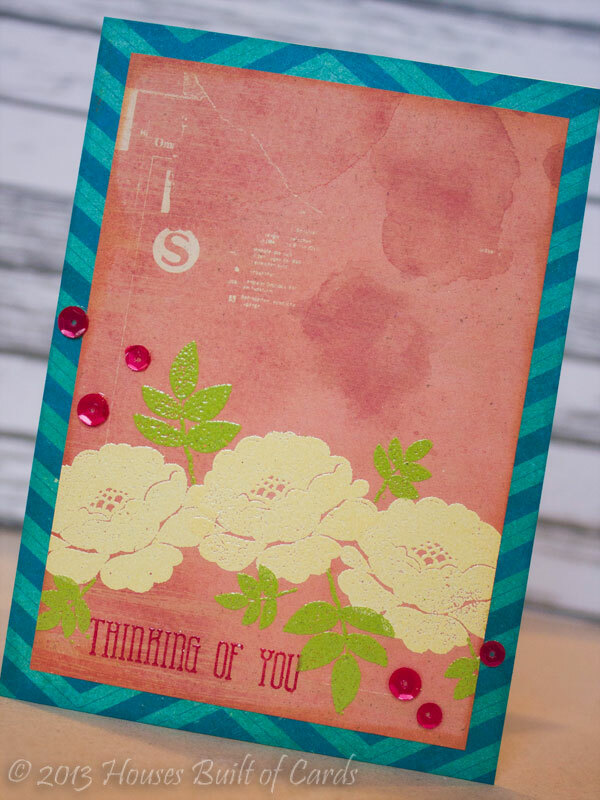 Finished off by using some distress inks on the edges of my pattern paper, and adding a few Berry Blend sequins. Thanks for stopping by! Hope you are having a wonderful weekend! Good morning! 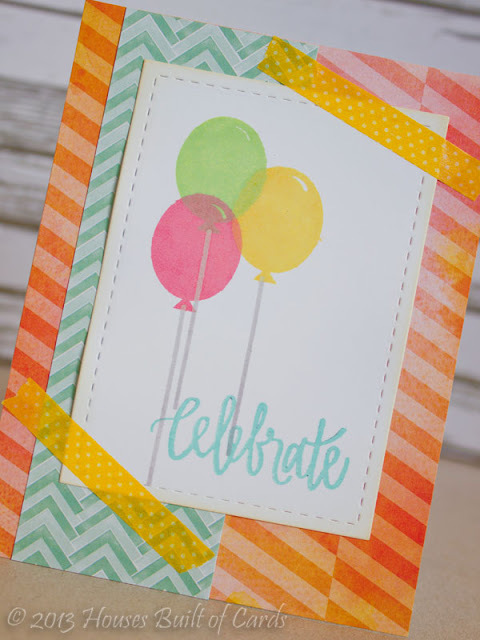 Today I'm sharing a card for Unity Friends with Flair that I made for Eyelet Outlet - it was shared on their blog a couple of days ago HERE. 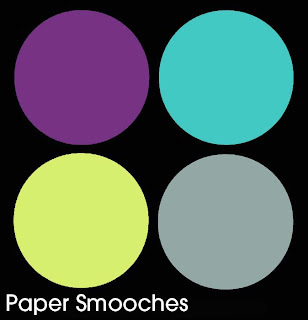 I used the beautiful word art image from my Unity August KOTM on some chalkboard paper cut with Paper Smooches Notebook Basics Die, and heat embossed it in white before smearing some white pigment ink around a bit on it. My background paper is from Echo Park. 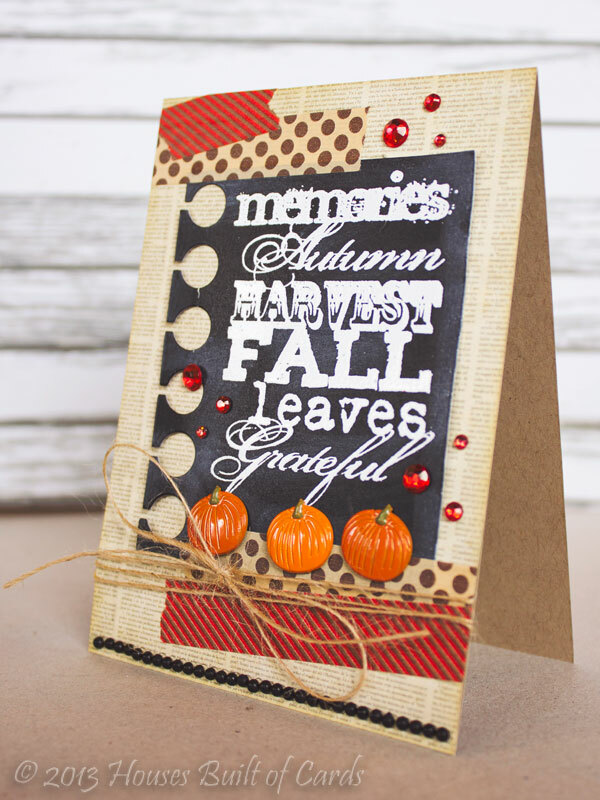 I added the cute pumpkin brads, black bling strips, washi tape, and red bling to embellish - all from Eyelet Outlet. 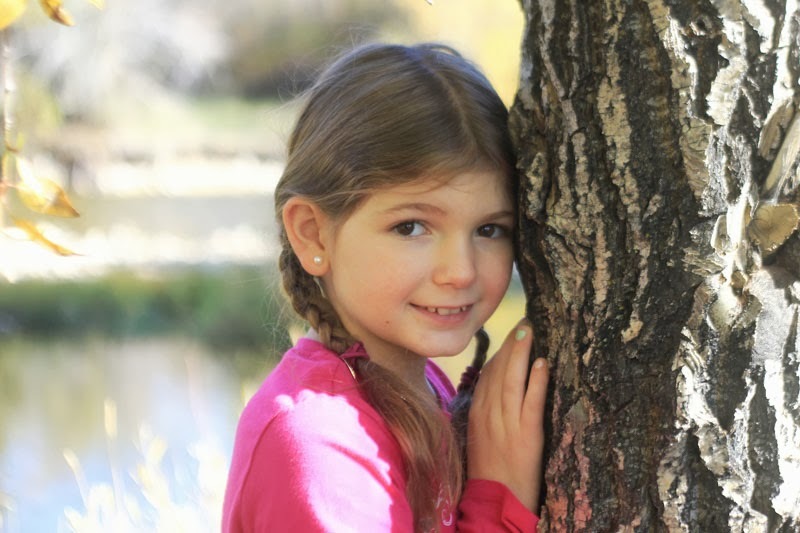 You can find a link to each item on the post at Eyelet Outlet (HERE). 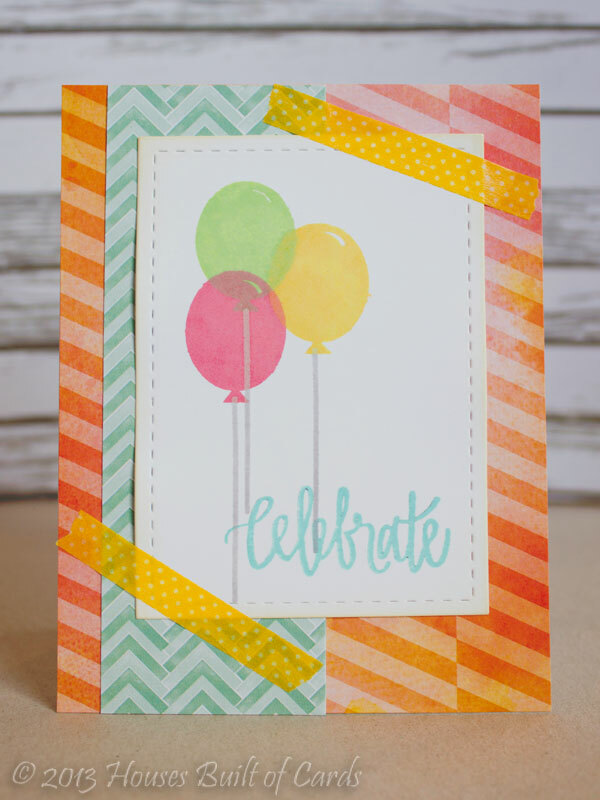 Also linking this up with the Stickers and Tape Challenge in the Moxie Fab World. Thanks for stopping by today! Have a wonderful Friday! In case you couldn't tell, like most girls, my daughter is very in love with horses at the moment! Actually, she is my little animal lover anyway, but horses are definitely a big one right now! So I used my Silhouette Cameo to cut a horse image, and made a shadow for it. I used lots of Basic Grey pattern paper, and stamped my sentiment from two different My Creative Time stamp sets - Polka Dot Surprise, and It's All About You. I also put foam adhesive pretty much between each layer, and tucked a little jute twine tied in a bow in there as well. Sorry about the pictures! They seem a little gloomy - the last couple days have been unusually overcast here in Wyoming...and we have been getting SNOW already! Yep...I'm still trying to get used to the idea! Definitely a first for my little birthday girl - to wake up to it SNOWING! She's happy though, so I don't mind! 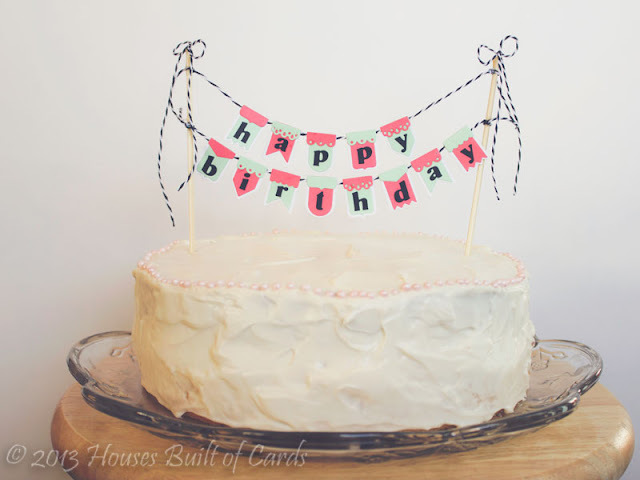 I created my banner by using Tiny Banners and Toppers Metal Dies, and cutting the larger size banners on a folded piece of white cardstock, which allowed me to hang them over my twine. 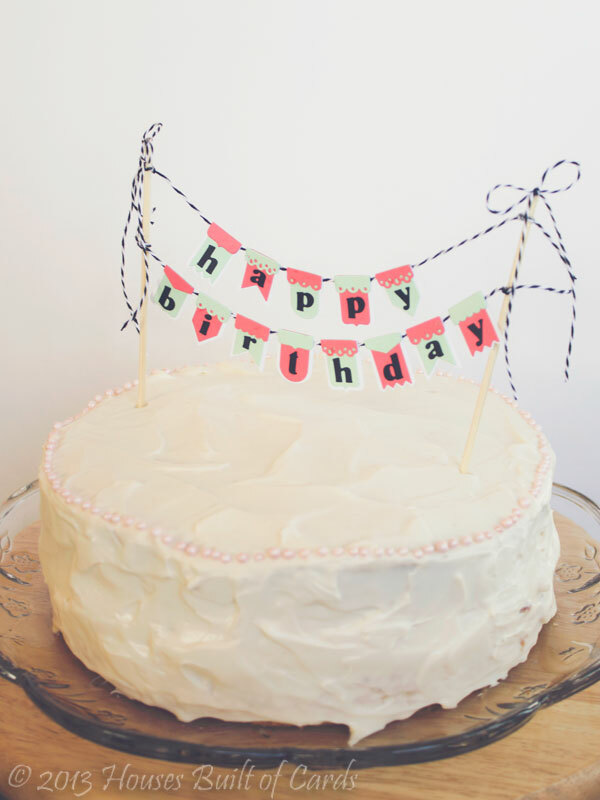 I then cut the smaller size banners in different colors, as well as the cute toppers, and adhered them all together. I used Small Alphabet Metal Dies to create my "happy birthday" sentiment. Thanks for stopping by today! 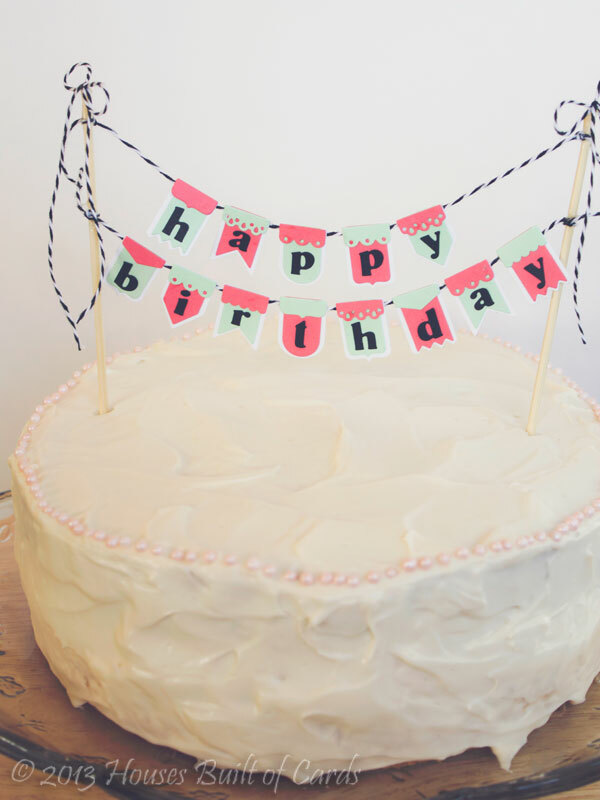 Hope you have a wonderful day! 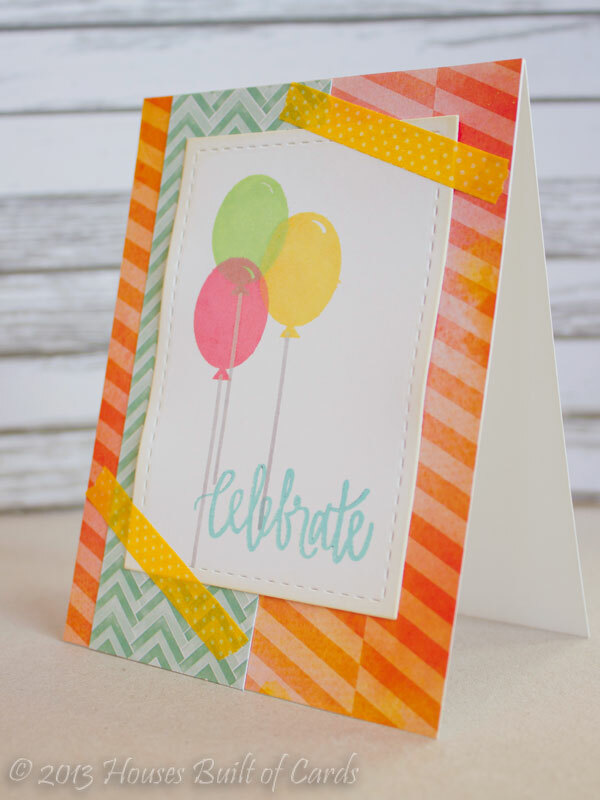 LOVE the look of these darling balloons layered together! 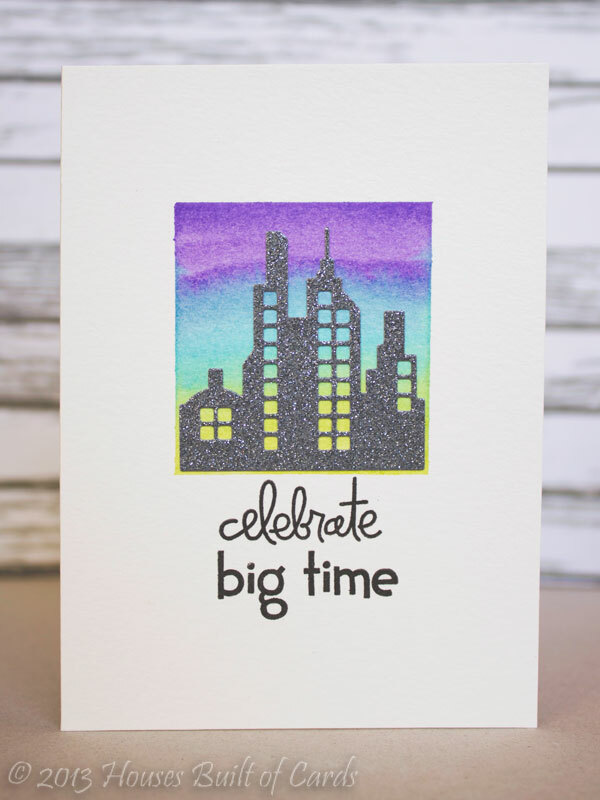 I used 3 different colors of shadow ink - they blend and overlap so fun! 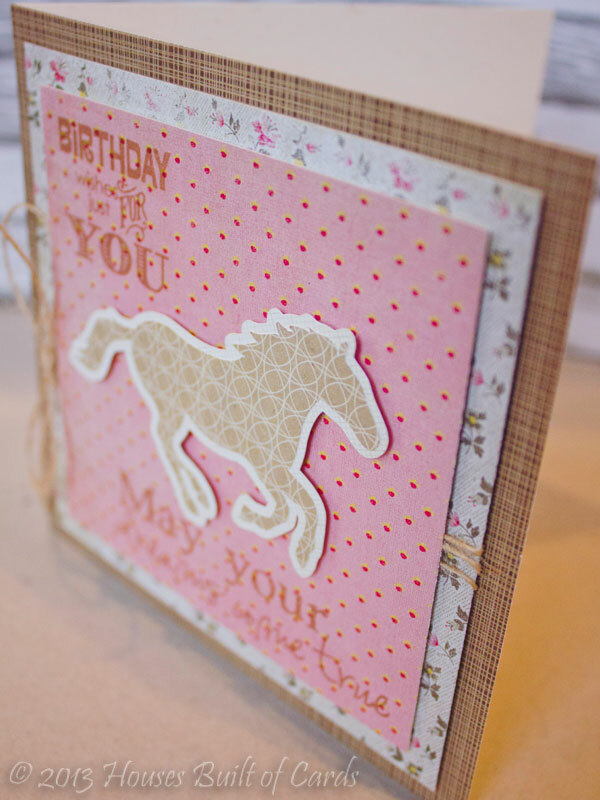 Layered with some American Crafts pattern paper, and a bit of washi tape to hold it down. Super simple and fun! 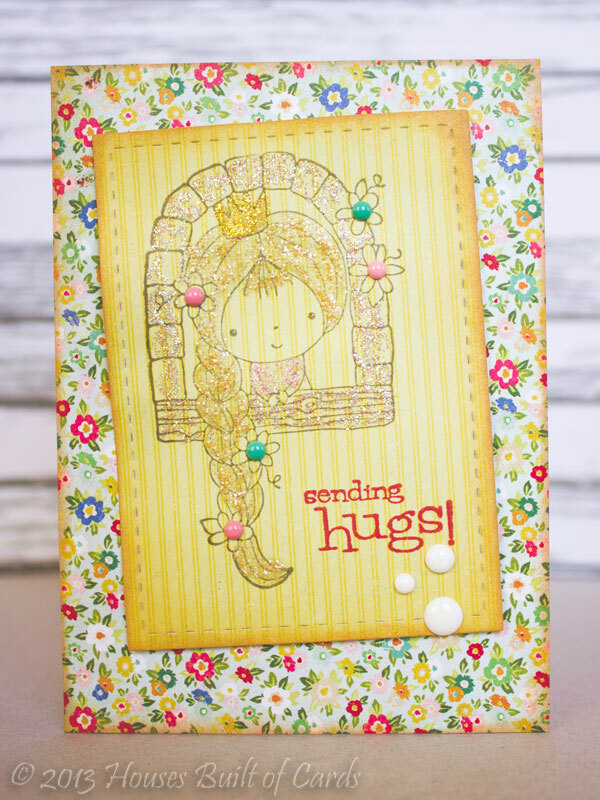 I am also linking this up with the Stickers and Tape Challenge for the Moxie Fab World Handmade Card Creations Challenges. Thanks for stopping by! Have a super day! This week is a Pinterest Inspiration - LOVE this image! I just want to jump into it...so ready for fall! 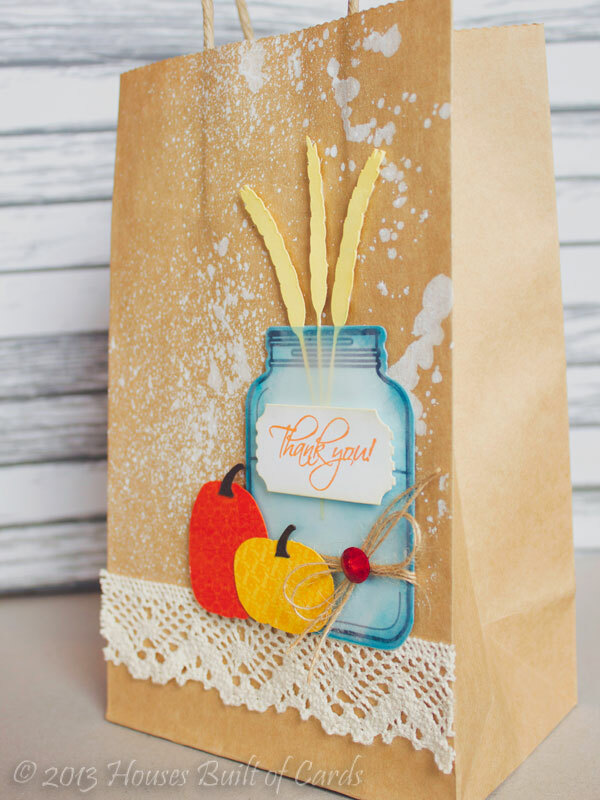 I used tons of goodies from My Craft Spot on my gift bag, and a couple of cuts from my Silhouette Cameo as well. 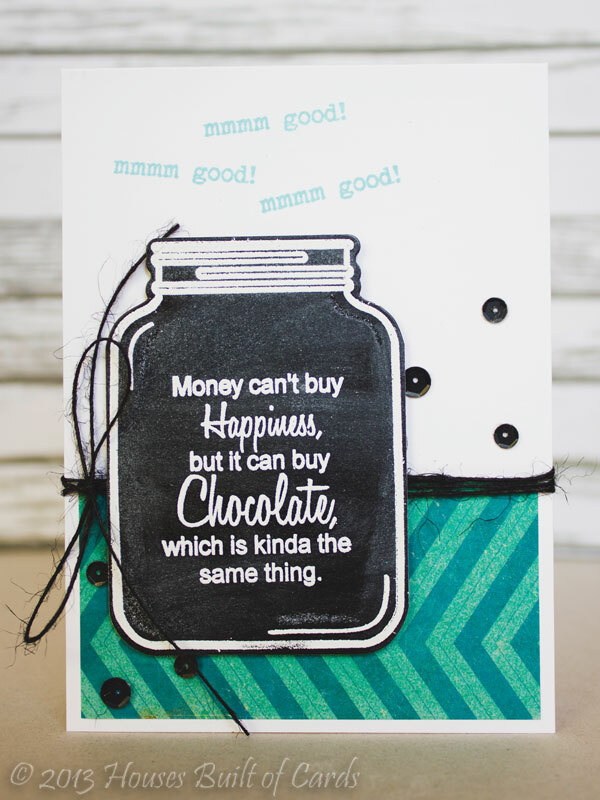 I started off by cutting the jar with Jar Basics metal die out of blue cardstock and vellum, then stamped the jar using Jar Basics stamp set. 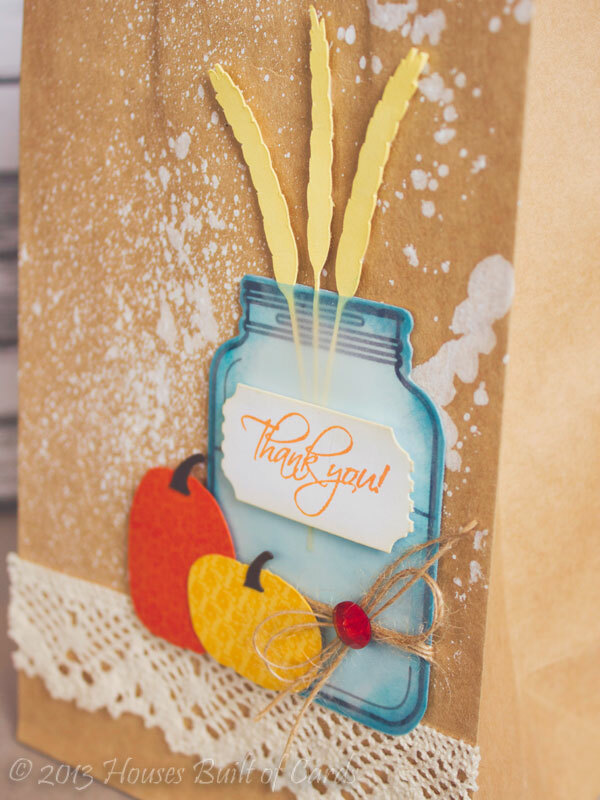 also added a water line with Jar full of fall stamp set, then inked with some distress ink, before layering the two pieces together, tucking the wheat that I cut with my Cameo in between the layers. The pumpkins were cut with my Cameo, and I added some pattern to them with Pattern Blocks stamp set and some Hero Arts inks. 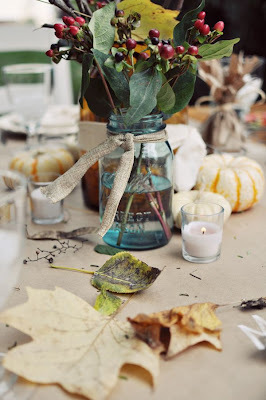 I also wrapped some Natural Jute twine around the jar, tied a bow, and added a little bling I got from Michael's recently. 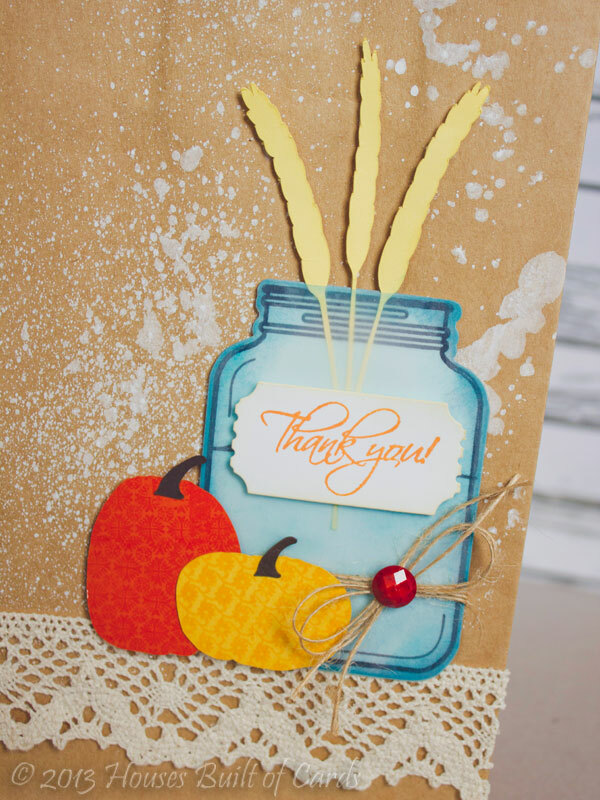 The label on my jar was cut with Tickets Metal Dies, then I applied some distress ink and stamped my sentiment from Thank You Stamp set with Hero Arts ink. I splattered some Mister Huey's white mist on my kraft bag, blotted with some plain paper, attached a row of lace trim, and added my embellishments with foam adhesive. Thanks so much for stopping by today! Hope you are having a wonderful day! 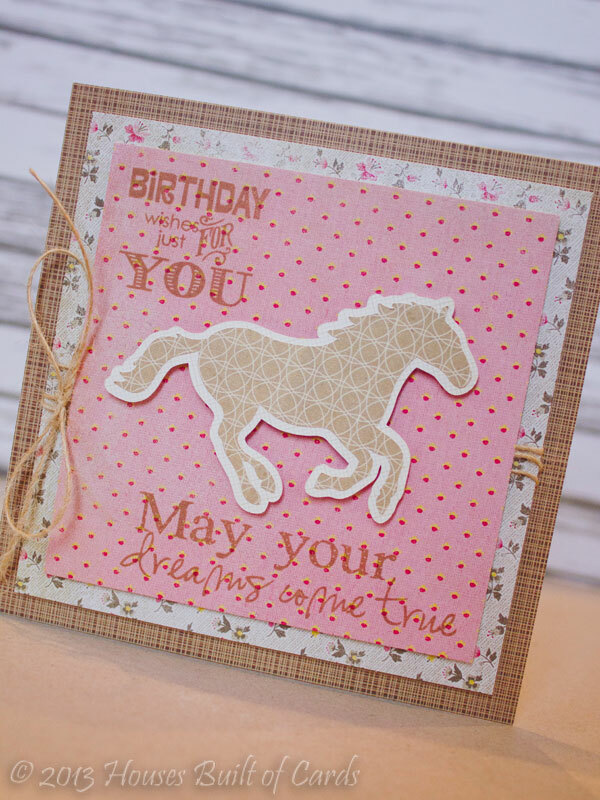 I used a cute Penny Black set from the SPS Ebay store called Mimi at Play, and stamped it on some pattern paper from Crate Paper's 6x6 Pretty Party Collection. 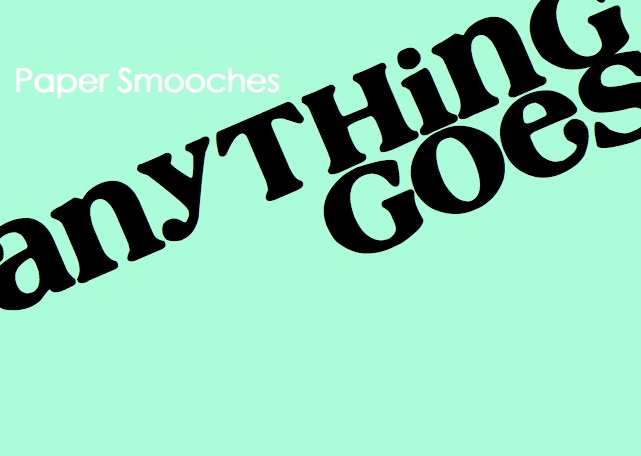 I planned on leaving it plain, but then ended up sort of coloring it in with Stickles! 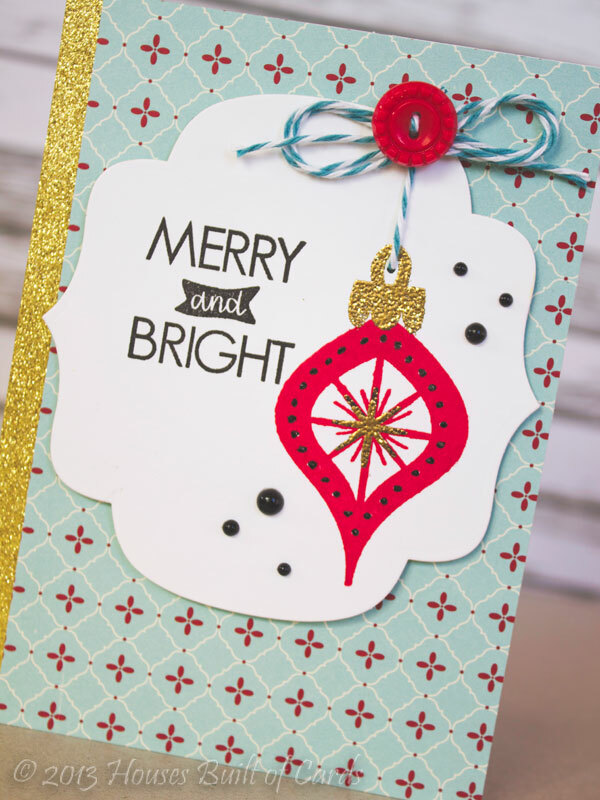 Lots of sparkle on this card! 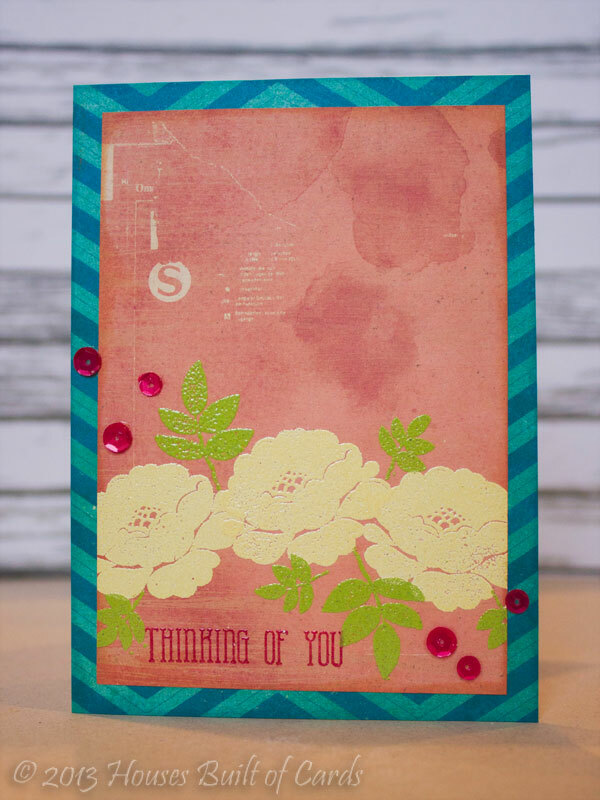 Finished off with some assorted MME enamel dots, and a little distress ink on the edges to finish it off. 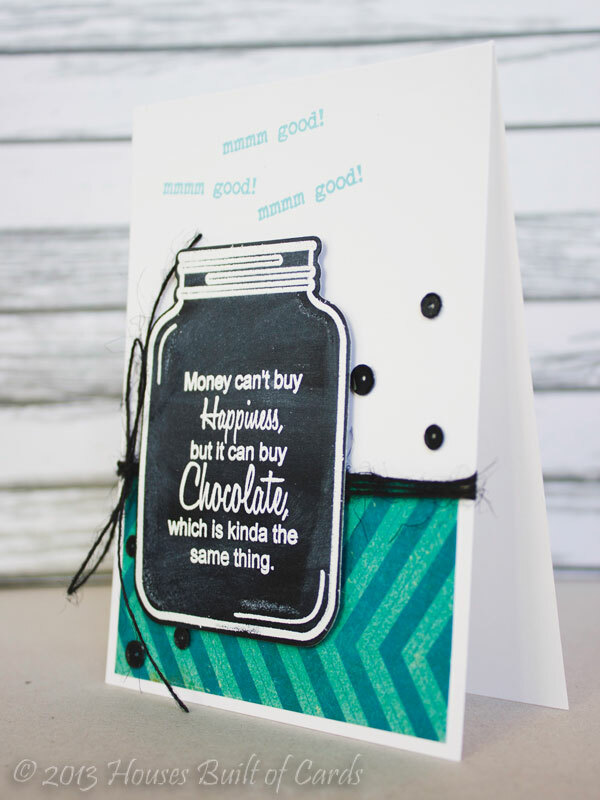 I used Jar Basics Stamp Set, and Jar Basics Metal Dies, and the Chalkboard technique to make my chalkboard jar. 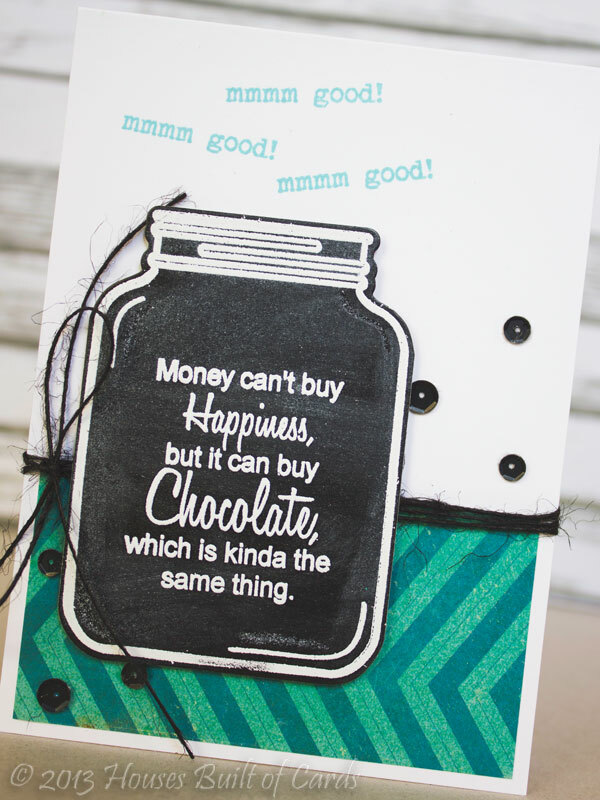 The sentiment on the inside of the jar is from the new stamp set called Bon Appetit, as well as the "mmmm good!" over the top of the jar. Pattern paper is from Crate Paper, I added some Black Jute Twine, and some sequins from the Tuxedo blend at My Craft Spot. 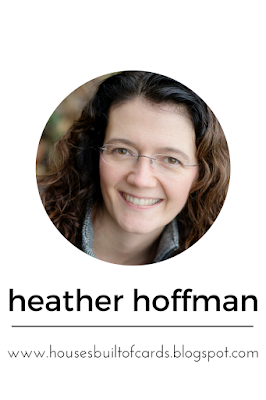 Thanks for stopping by today! I hope you'll play along with us this week and share your favorite technique! Have a great day! Hello! It's time for a new challenge over at Paper Smooches SPARKS challenge! I started off by masking off the square I wanted to use on watercolor paper with washi tape. It works perfectly, because it comes off easily afterwards without ruining the paper. Then I used 3 different colors of MFT ink, pressed them on my nonstick mat, then dipped a waterbrush in and blended together to make the background. I removed the washi tape, very carefully, while it was still wet so it didn't ruin my square shape. 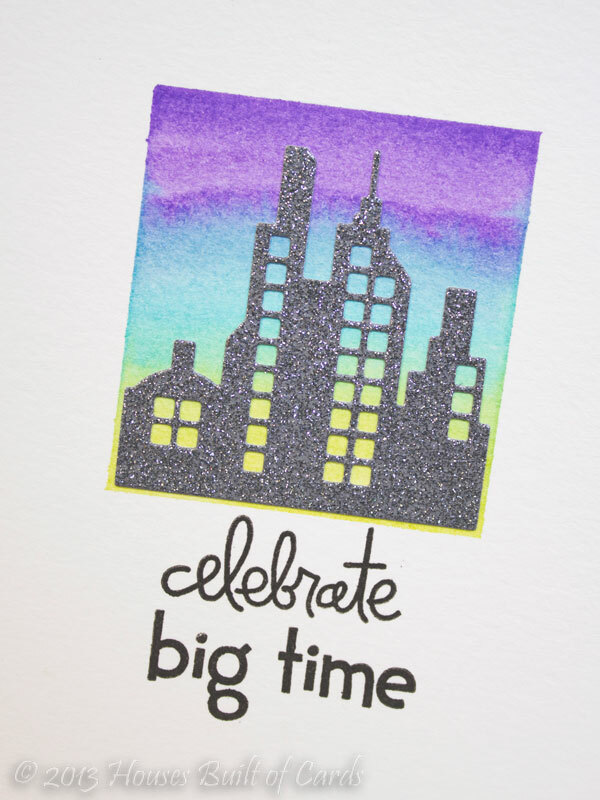 Once that dried, I cut the city skyline using Super 2 Dies out of DCWV Glitter cardstock, and glued it directly on my watercolored square. 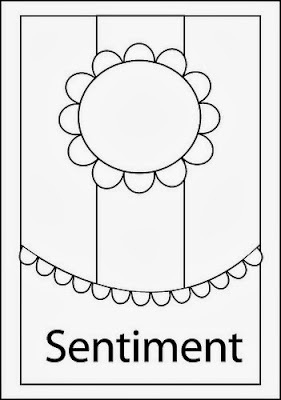 I added the sentiment from Hullabaloo and Many Thanks to finish it off. Good morning! It's the 5th and final day of sneak peeks for the new release peeks at Neat and Tangled - all new sets are now available in the store! I used one of my favorite color combos, but with the twist of adding gold in! Pattern paper is from an older October Afternoon holiday paper pack, and the glitter strip on the side is from a DCWV 6x6 paper pad. 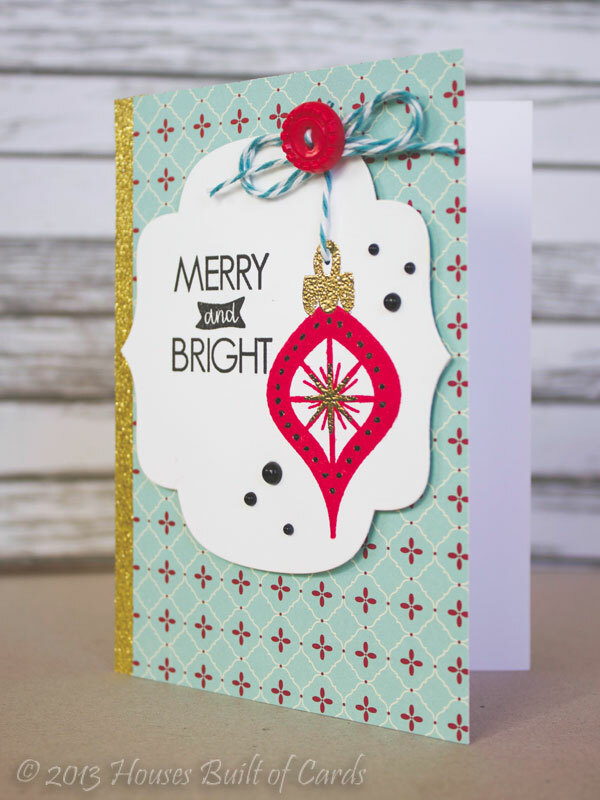 I cut the center panel using a Spellbinder's Nestabilities die, then stamped the ornament with MFT ink, heat embossed the top piece and stamped a separate starburst in the center to heat emboss as well. I punched a hole in the center top of the ornament hanger, and tied through some Baker's twine, with a bow and button at the top. Stamped my sentiment with black ink, added a few black pearls, then attached the front panel with foam adhesive. Thanks for stopping by today! 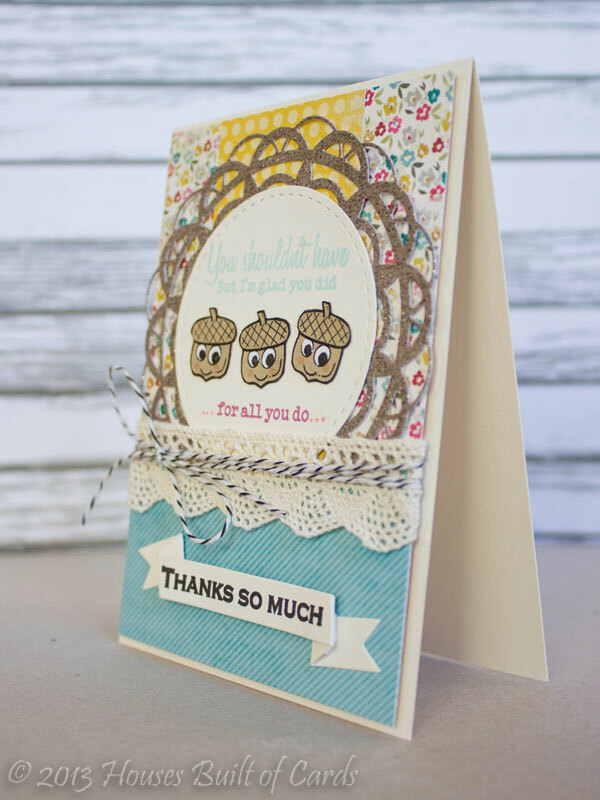 Make sure and head over to Neat and Tangled to see all the other Design Team samples, and to check out the new release in it's entirety! Have a great and weekend!!! Good morning! 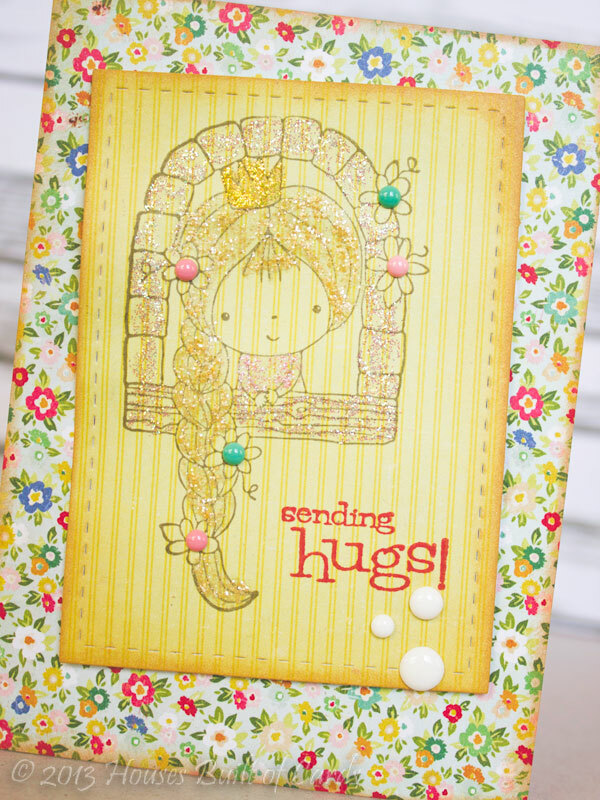 We've already reached Day 4 of the new release peeks at Neat and Tangled! I kept a super neutral color scheme on this. All my pattern papers were random loose ones from my stash - so I have no idea who they are by! But I thought they blended well together! 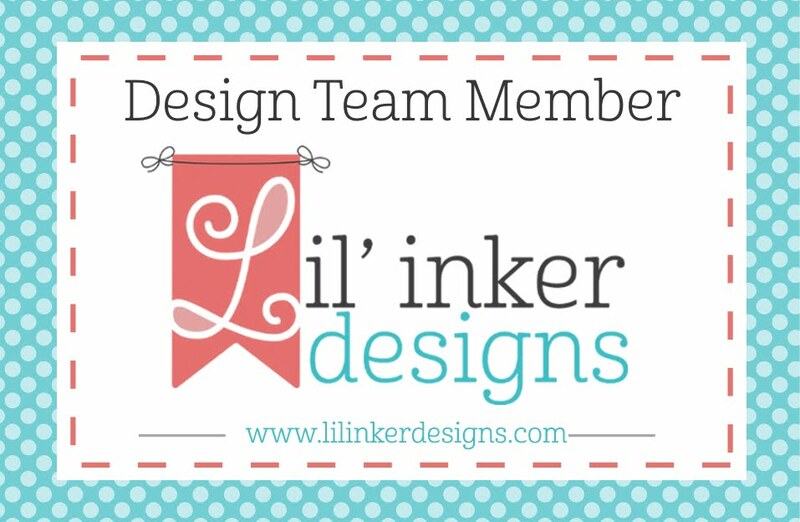 I cut a stitched circle from Lil' Inker's Designs for my center panel, then stamped the turkey, his cute hat, and the dot border on the bottom from the new stamp set with PTI ink. 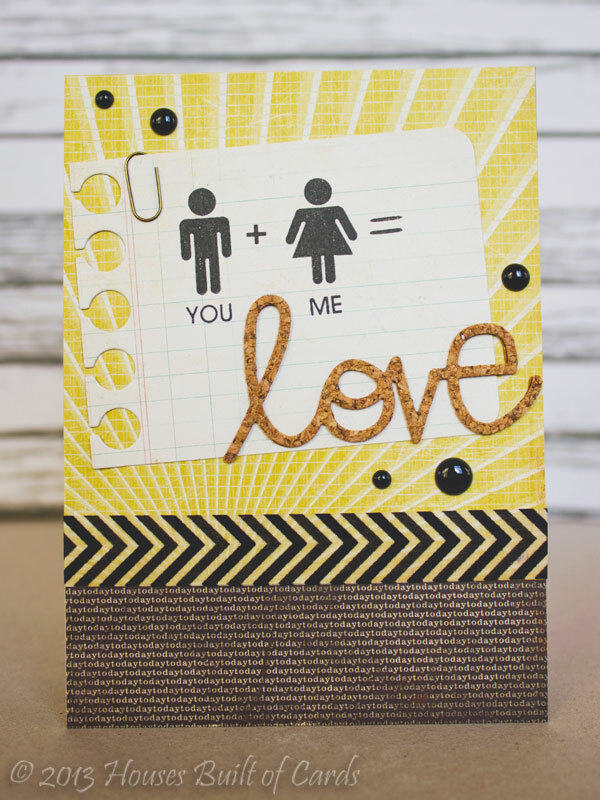 I added the sentiment, heat embossed with Zing embossing powder, a bit of washi tape, some Flat Matte Marshmallow Sequins, and a couple wraps of jute twine tied in a bow. 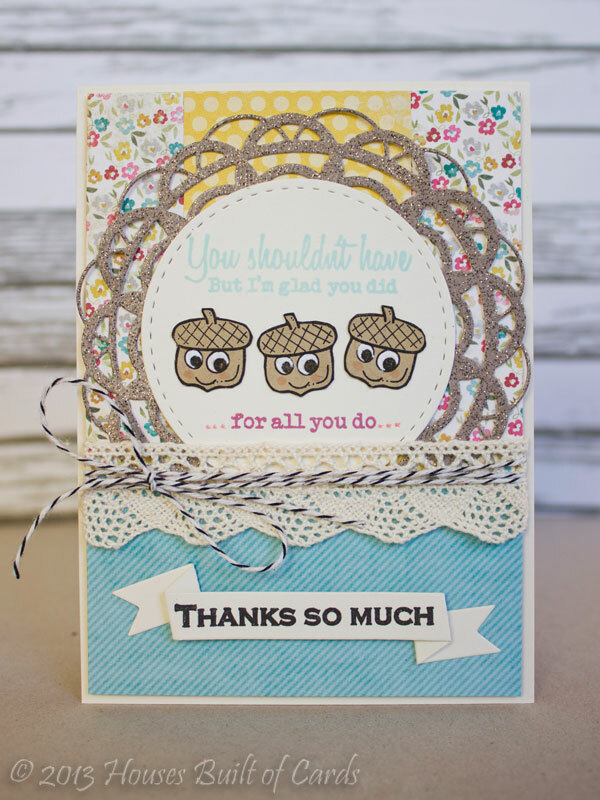 My Craft Spot New Release, Hop, and Giveaway!